Wow, I thought that was a thin client at first until I Googled it because of its form factor! Really nice computer you got there. I'm still using big old clunky full ATX cases for my computers, I guess I'm stuck in the 90s lol! I’d still go ATX if I am building it, but for an office computer, these are sweet and easy. If I took a good chunk of a day finessing a proper build, I’d get a talking to. I bought one generation back so I could have i7 quad-core with HT...the newer machines, despite being smaller, are low-power dual-core affairs. I suffered with a ten-year-old box for a long time. It was okay for the person before me, but I drive computers hard and fast, and surprise, surprise...I hate to wait. Plus, with the little box, I get PCIx4 NVMe for my “disk.” The sheer speed of it changes everything. Reading and writing at ~2GB/sec...did I mention that I hate to wait? Haha I'm right there with you on not liking to wait! I have an M.2 slot on my motherboard, but haven't been able to afford a drive for it yet. 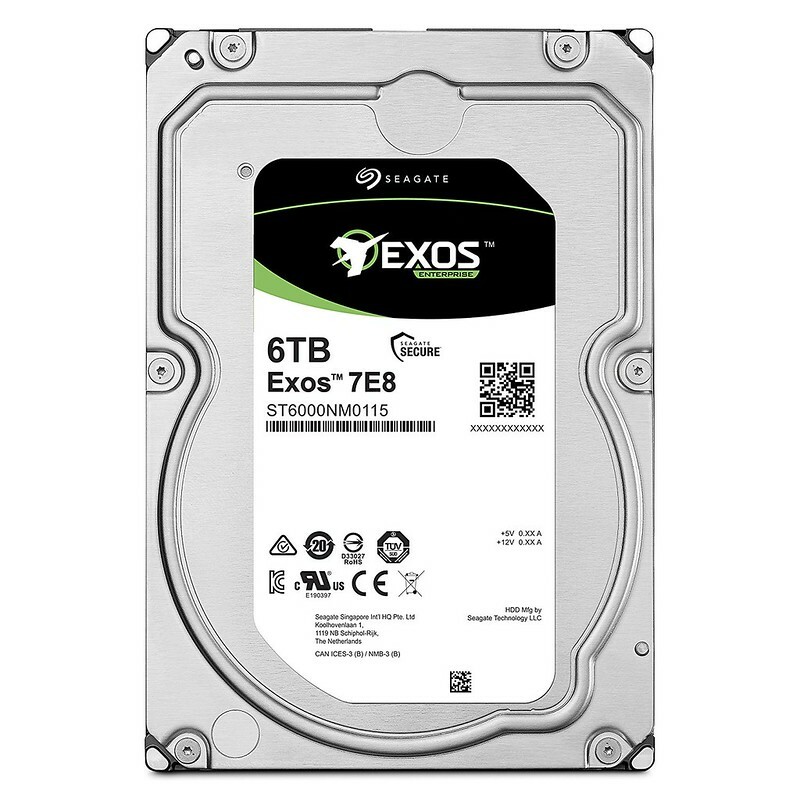 I don't want to buy anything smaller than 500GB because I like to have plenty of space for the OS and critical apps, but the drives are still super expensive. The hell do you do for work?? !